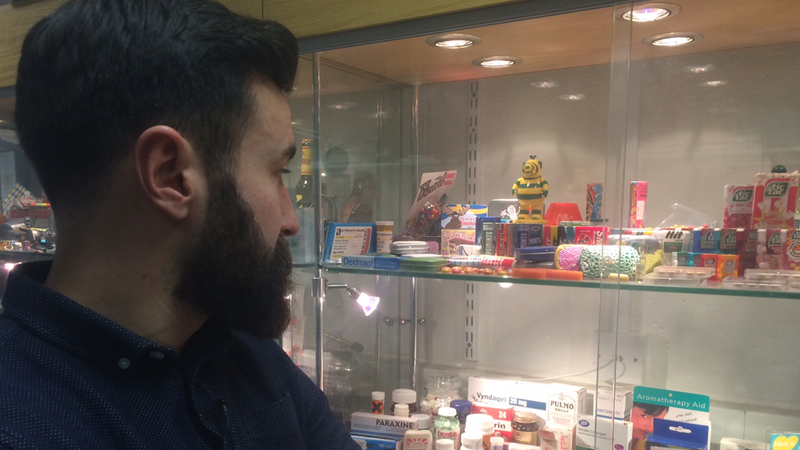 For several months Radio 1 Newsbeat investigated drugs in the post bought on the dark web. Newsbeat spoke to delivery staff who said they had "definitely handled suspect packages" but there was "nothing they could do". 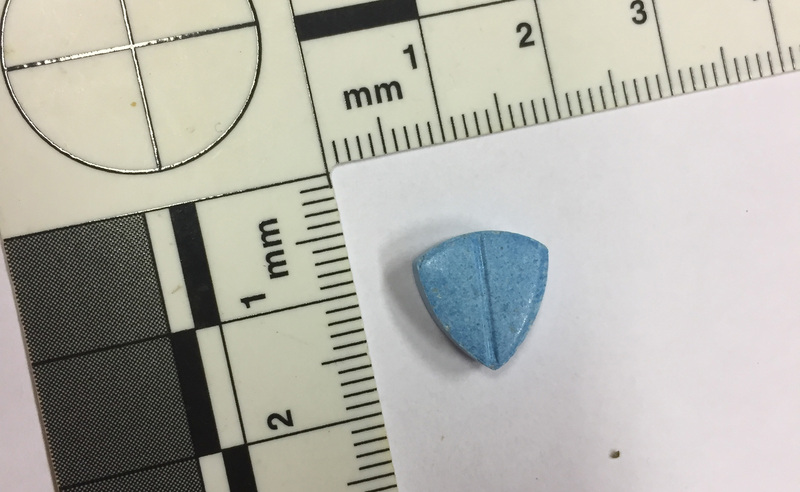 Users we spoke to said they believed there was a "99% certainty" that drugs ordered via the dark web would arrive with no problem. 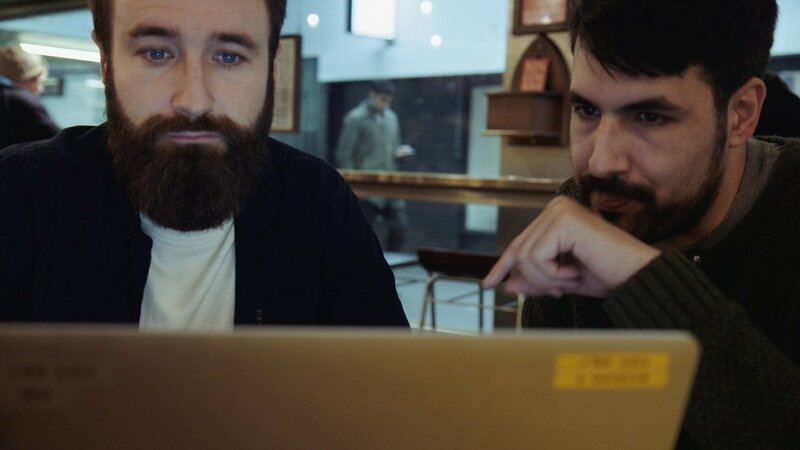 There are fears that those buying drugs on the dark web are more likely to widen their substance choices - and are confident about what they’re going to get, even though there are no guarantees. That's because of the eBay-like experience dark web marketplaces where users can see what others bought next. The Home Office says it is spending £1.9m trying to "increase understanding" in how organised crime networks "adapt and diversify" using technology. Chair of the Home Affairs Select Committee, and Labour MP, Yvette Cooper is looking at how the police can "keep up with new and changing forms of crime". 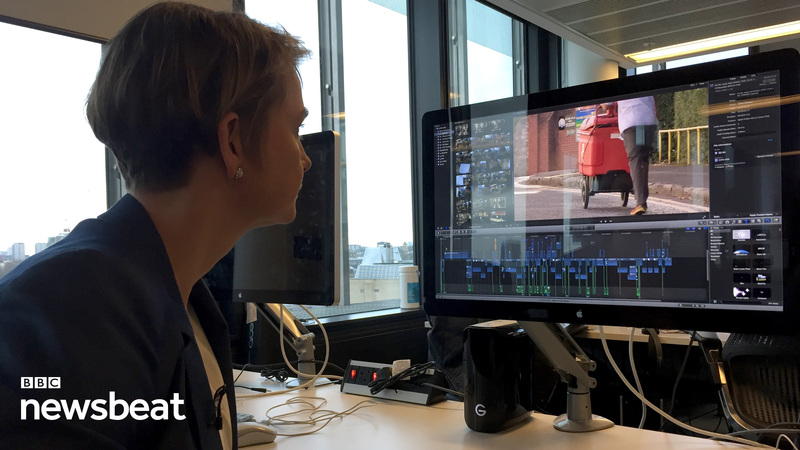 "We need to know there's a proper approach to enforcement taking place," she tells Newsbeat. "One of the things we want to know is how the police are able to co-operate with different organisations. "What is happening to link up [the police] with postal services or with customs or with other organisations? What's the government doing to lead this?" We used Bitcoin to make the purchases on the "dark web", a collection of thousands of websites that use anonymity tools to hide their IP address. This part of the internet also contains a marketplace for drugs like heroin and steroids - as well as weapons and fraudulent documents. We accessed the dark web via the Tor browser, free software which conceals users' identities and their online activity from surveillance. Deliveries to a PO Box took around a week to arrive. When they did, we gave them to a government-approved lab for testing and destruction. "Unless there are massive raids on markets any time soon" causing "a loss of consumer confidence", this "hidden" drug market will keep growing, says Chris Monteiro, an independent cybersecurity expert and researcher. "Talk of better prices and improved purity will continue to spread and eat away at the offline market," he explains. And he adds: "Government and police are more interested in data breaches and weapons [than drugs]." "We were waiting for a package, for an ounce of MDMA to be delivered," one former dark web customer tells Newsbeat. In the past "Steve" (not his real name) has bought marijuana, cocaine, ecstasy, and psychedelic stimulants on the dark web. "We see the postie drive down and we get very excited. She gives me the package, I sign for it... happy doo-dah. "Me and my friend found it incredibly funny how she gave us the post - and had no idea." He explains: "She handed it over and said 'thank you very much' and I said thank you very much. "She had no idea she was a part of the drugs trade." What "Steve" did was illegal and could have resulted in a jail term for possession of drugs with intent to supply. "Patrick" told us that it's illegal for him to open suspect parcels and there's "nothing he can do about it". He added: "You tell the managers and all they say is you need to deliver it." "If it's got a stamp on it, you post it. We don't have drug dogs to smell every parcel. We don't have the resources to X-ray every parcel. We just have to deliver it and take the risk. "Our job is to deliver it safely to the customer." Newsbeat has been told that some random spot-checks do occur but most staff we spoke to had never seen a sniffer dog. "I've spent 14 years as a postman in uniform and I have never seen a drug dog," one worker at a London depot said. Another said: "You hear rattling of things like pills and assume they're legitimate, but how would we know?" "I've definitely handled suspect post, but once we have it in our mail bag we have to deliver it," said another. 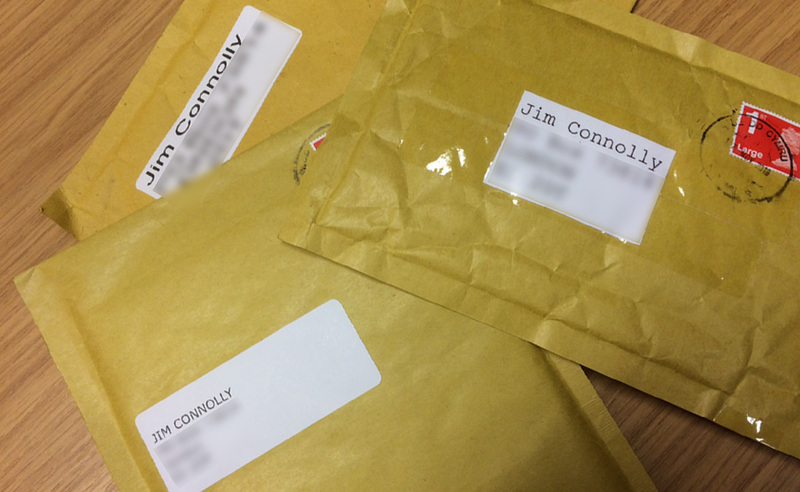 On a forum used by postal workers we heard from a number of people who all noted that they had handled packages which had smelled of cannabis. Many described there being more checks in the past when the depot had a customs office on site. 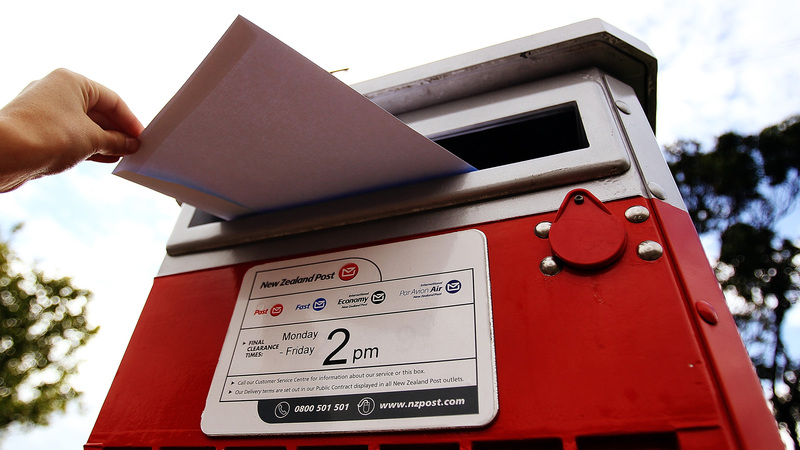 Mail being sent within the UK does not seem to undergo the same scrutiny. So are people trying new drugs because of the dark web? Yes, according to data from the Global Drug Survey [GDS]. 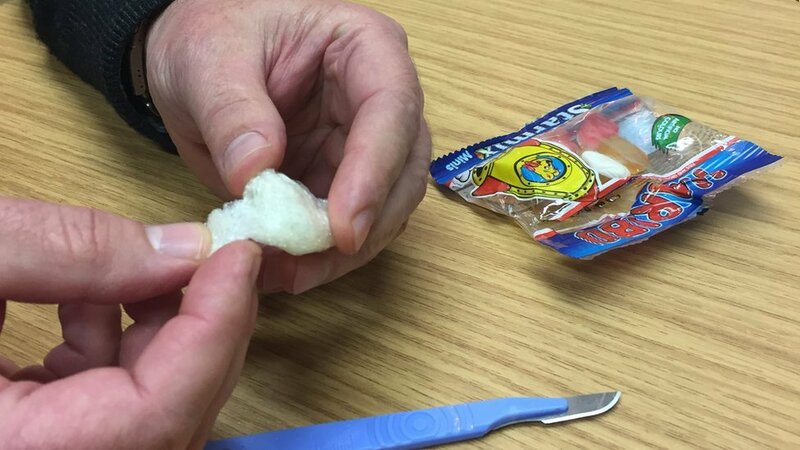 "About a third of people said they'd broaden their drug-using repertoire," says Dr Adam Winstock, from Kings College and GDS, who also says "millions of pounds of drugs are bought online every day". "I think there is absolutely that effect," he tells Newsbeat. "You're always worried that an increase in repertoire increases the likelihood that someone comes across something that might be harmful." One in five people who responded to the 2016 Global Drug Survey said they had bought drugs on the dark web - or had friends buy them for them. Are any countries tackling drugs in the post? In New Zealand more has been done to stop drugs in the post. "New Zealand is an anomaly in that only 2% of those who took our survey said they'd bought drugs on the dark net," says Dr Winstock. "The reason people don't go shopping on the dark net in New Zealand is because there's really good co-operation between the police and the postal services and their borders are unbelievably good." This more joined up approach has led to New Zealand's customs service seizing three times as many suspect packages over the past two years. In a statement, the Home Office told Newsbeat: "We have committed to spending £1.9bn on cybersecurity over the next five years, including boosting the capabilities of the National Crime Agency's National Cyber Crime Unit, increasing their ability to investigate the most serious cyber crime." 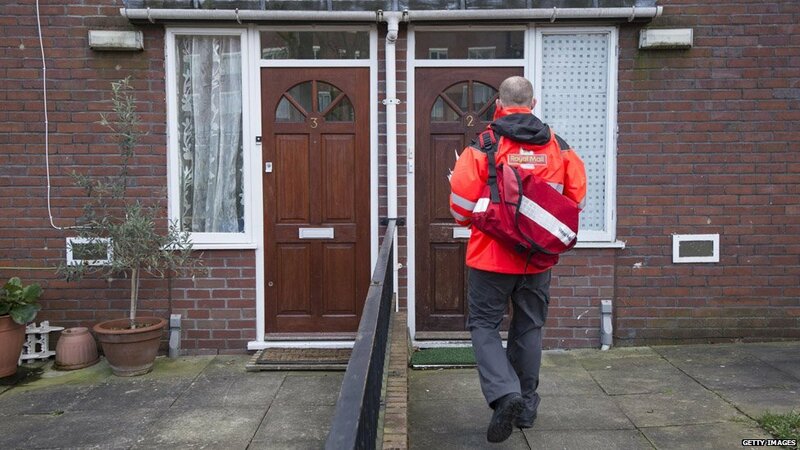 A Royal Mail spokesman said: "Where Royal Mail has any suspicion that illegal items are being sent through our system, we work closely with the police and other authorities including the Medicines and Healthcare products Regulatory Agency to assist their investigations and to prevent such activities from happening."